A lot of us watch movies and animated flicks for the sheer beauty that they manage to magically (The technical term is CGI) create. But where does the inspiration for these breathtaking surroundings come from? From the world around us of course. If one just takes the time to look, they can find mountains greater than those in The Lord of the Rings and castles more magnificent than the original Disney logo, so check out these crazy and unbelievable spots in our very own planet. 1. 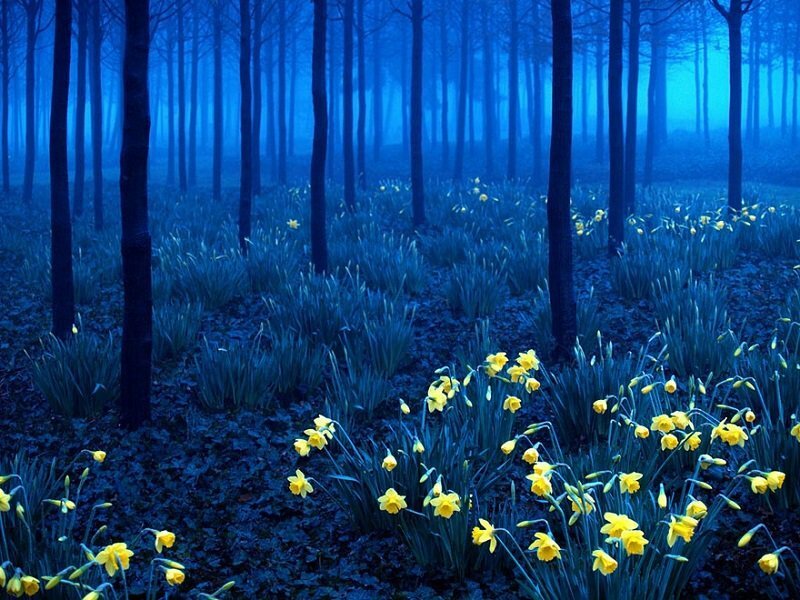 Black Forest in Germany looks like the Jungle from Hansel and Gretel! 2. 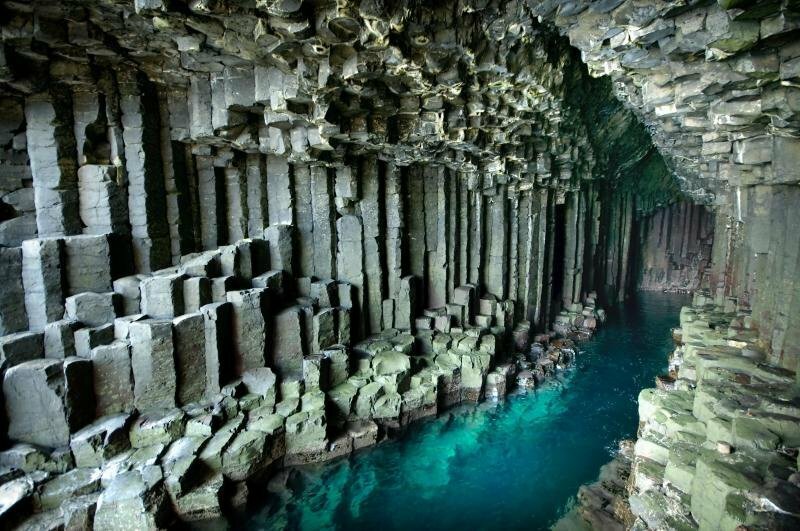 Fingal’s Cave in Scotland is clearly the home of the Wizard of Oz. 3. 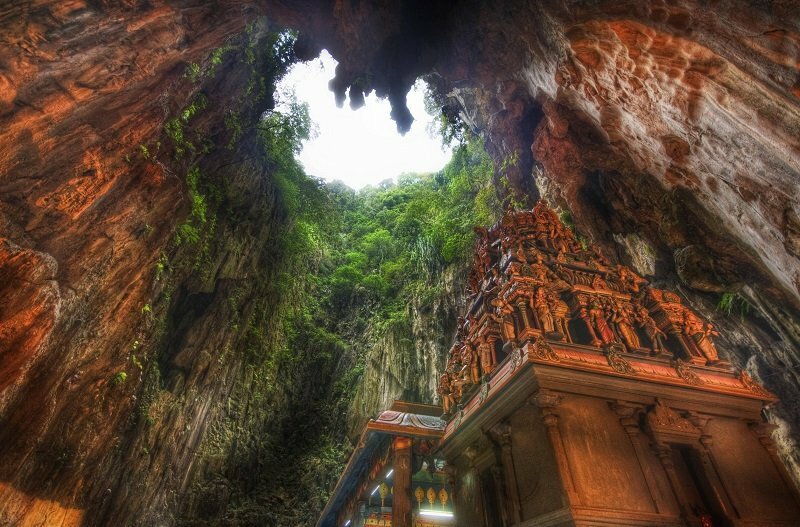 Batu Caves in Malaysia is probably where Pocahontas hangs out. 4. 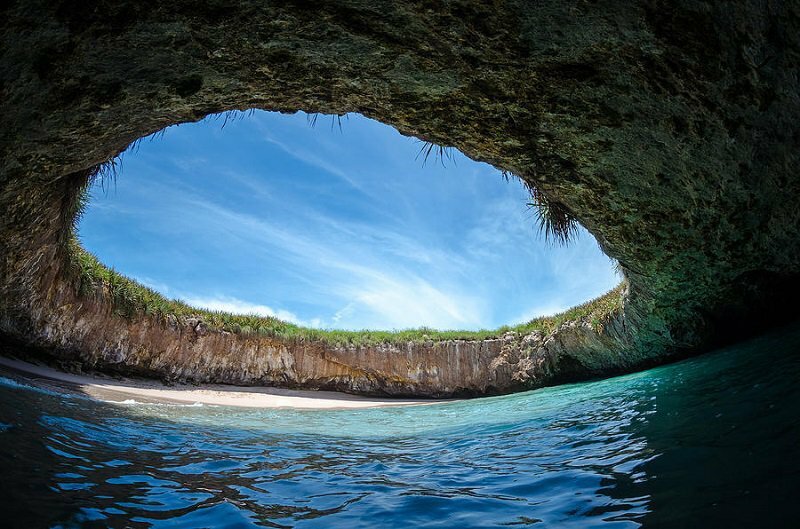 Hidden Beach in Mexico seems like the perfect place for Ariel to retire. 5. Alice doesn’t need any more magic tea to find wonderland. 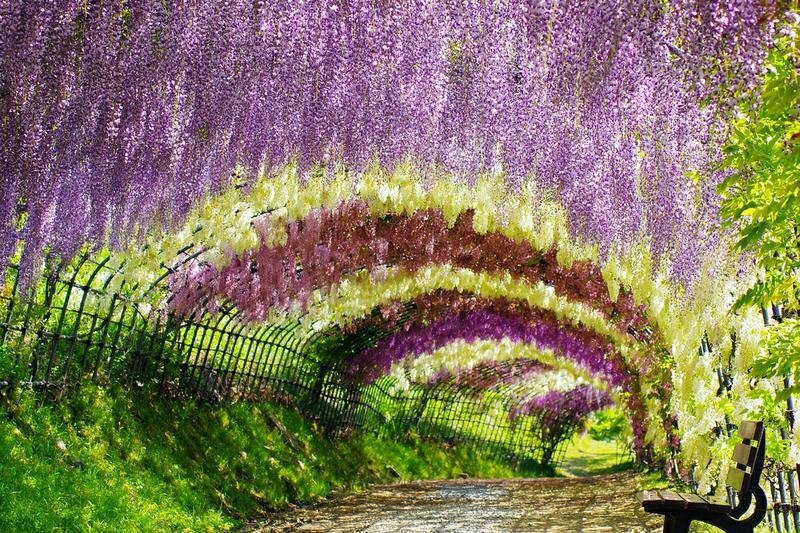 It’s right at Kawachi Fuji Garden, Japan. 6. 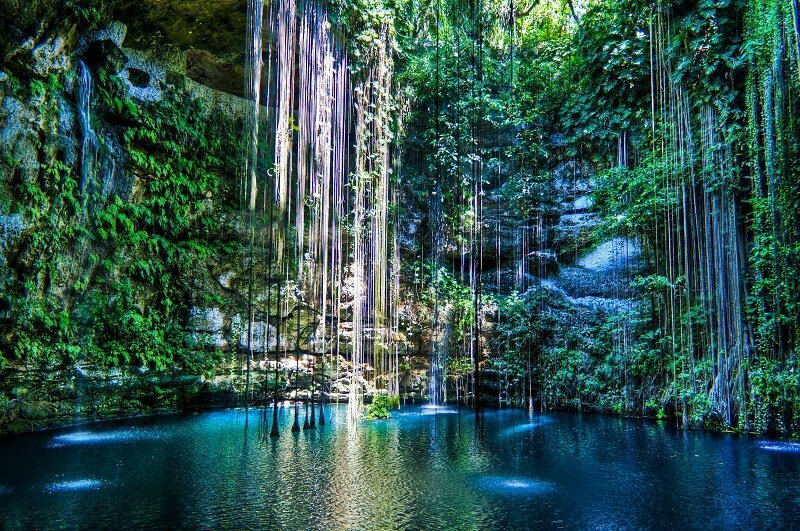 Jack wouldn’t want to climb the beanstalk if he could chill at Cenotes, Mexico. 7. 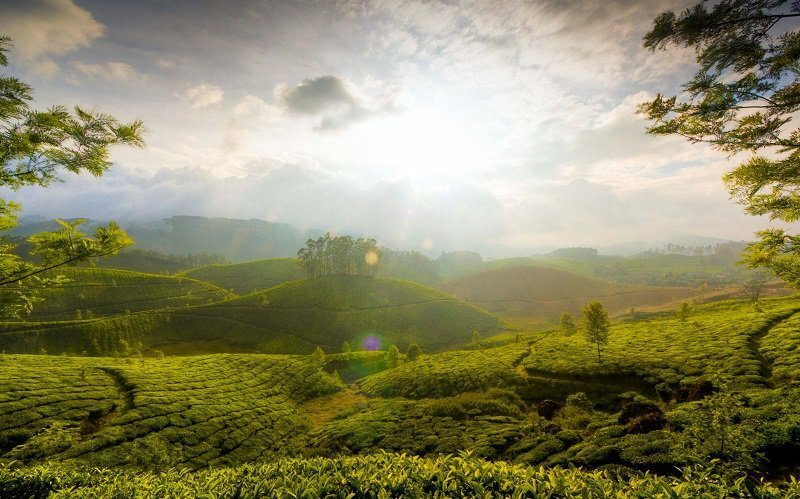 The sprawling meadows Of Munnar are greener than the Shire! 8. 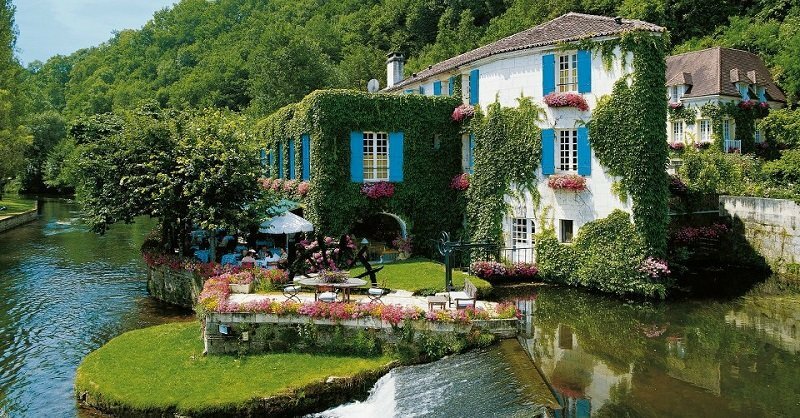 Le Moulin du Roc in France reminds us of Snow White’s quaint home. 9. 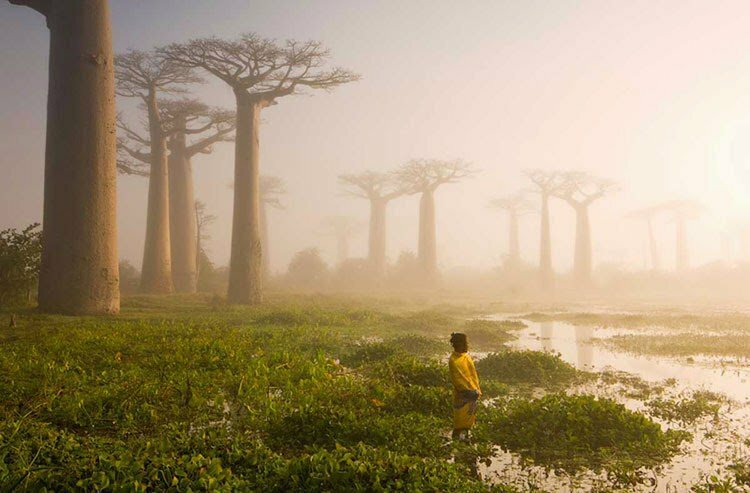 Morondava is like a modern day Neverland! 10. 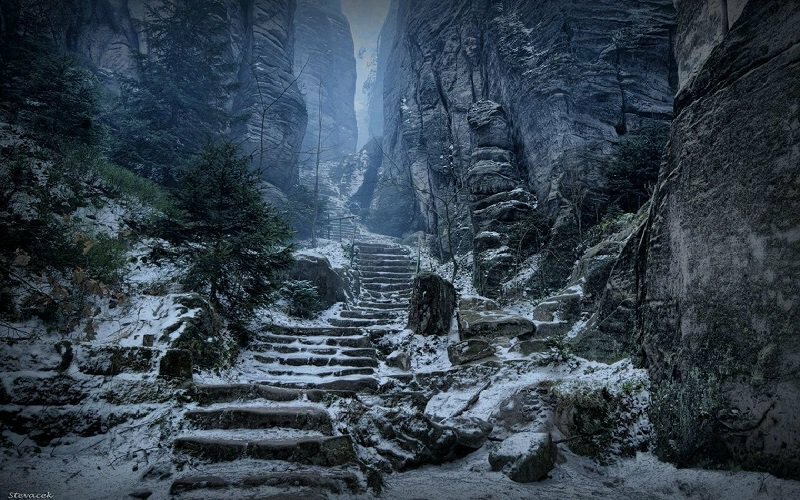 Prachov Rocks in Czech looks like it’s straight out of Narnia. 11. 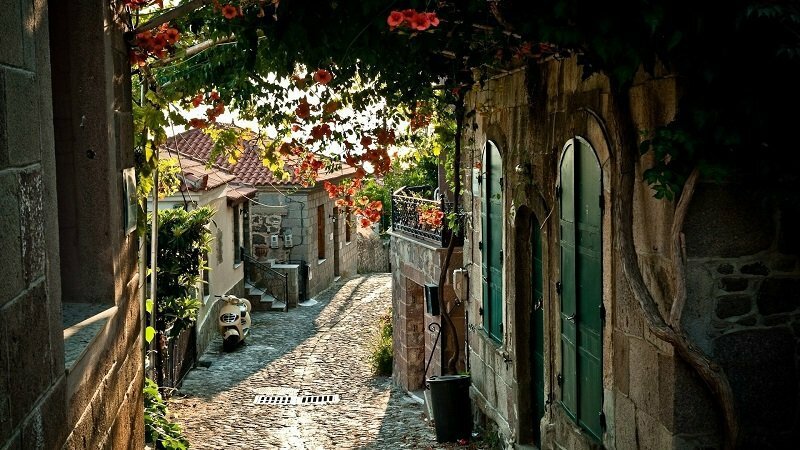 Cinderella would feel right at home running down the streets of Provence in France in her glass slippers. 12. 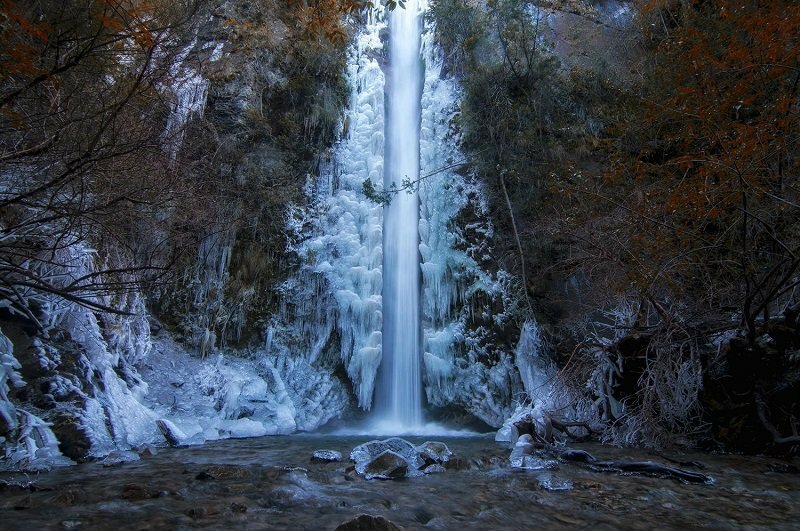 This frozen waterfall in Bariloche, Argentina is like a spot from Harry Potter. 13. 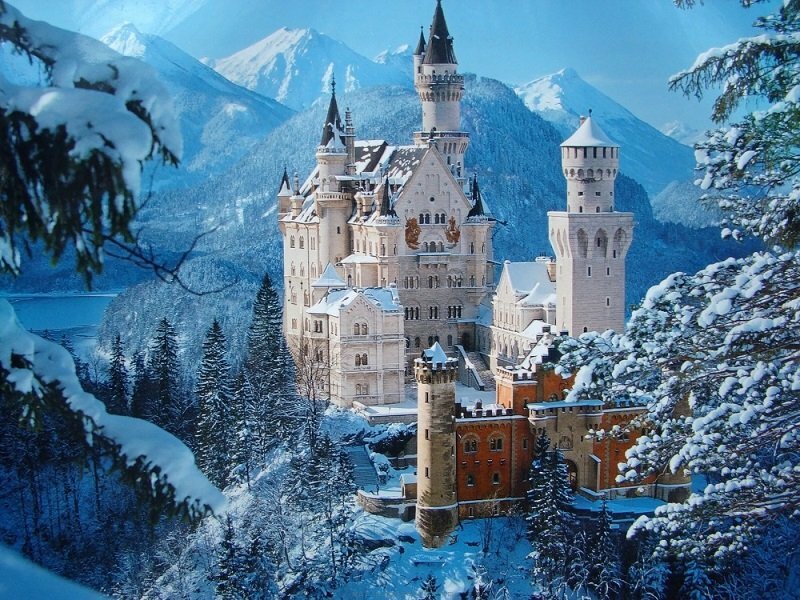 Neuschwanstein Castle in Germany is as grand as the one from Rapunzel.